Planning a party? 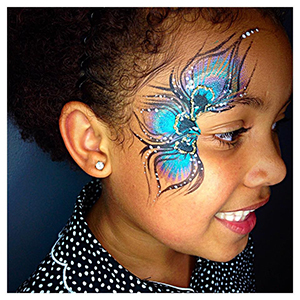 Organising an event such as a Carnival or Fete? 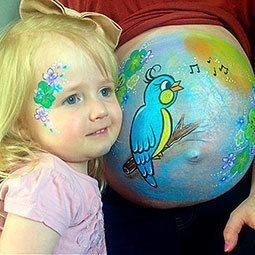 Face Painting has become an almost expected activity in these cases. My name is Claire. I have been a part of this wonderful industry for many years now. 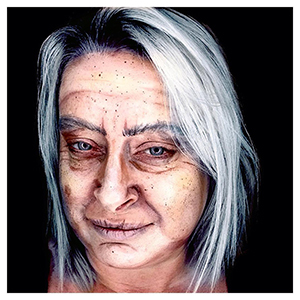 I started Face It with very little materials and very little knowledge - but after a lot hard work and time spent practicing, researching and gathering experience, I can now offer Face Painting, Body Art, Special Effects and Character make up of a very high standard. 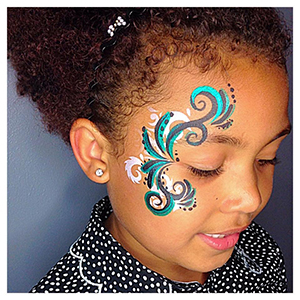 Why book a professional face painter? I am fully insured. This a must. You have total piece of mind then. 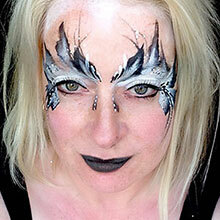 The products used are all FDA approved for cosmetic use. I pay attention to hygiene. I use one sponge per face. The paints all contain anti-bacterial agents. The brushes are well cleaned. Water is changed regularly. The entire kit is cleaned after use. You will get detailed designs. Ok, I know sometimes children don’t mind what goes on their face…but in my experience, children like to ‘become’ the character they are painted as. Children use their imaginations. If its detailed, then children smile more! They literally live out the character they have become creating more memories for the adults, not to mention fantastic photos! I’m also a Mum to three children. I’m used to being the entertainment! Please check out my website. I post more regular on social media so please follow me!